Why do some leaders drain capability and intelligence from their teams while others amplify it to produce better results? Some diminish talent and commitment while others multiply those same traits. 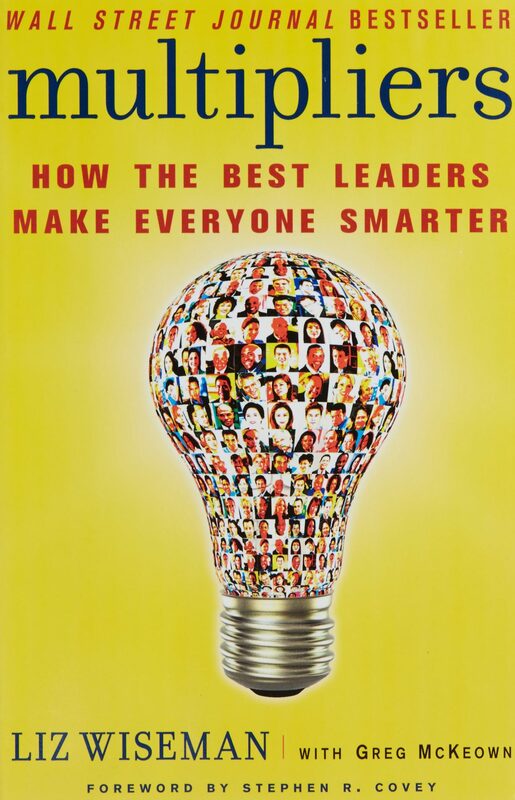 Leadership expert Liz Wiseman analyzes data from more than 150 leaders to explore these two leadership styles, persuasively showing how Multipliers can have a resoundingly positive and profitable effect on organizations—getting more done with fewer resources, developing and attracting talent, and cultivating new ideas and energy to drive organizational change and innovation.